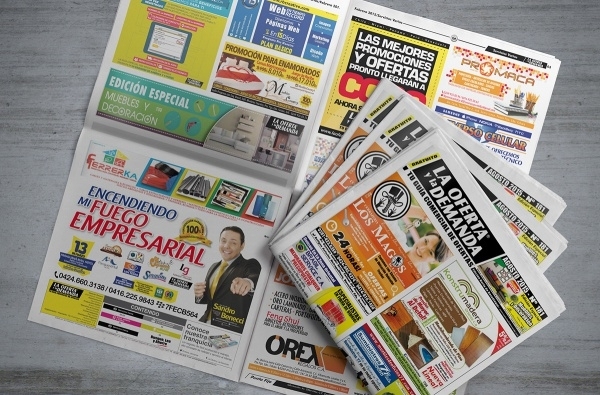 Advertising can be made super creative, with the use of the different templates found online. 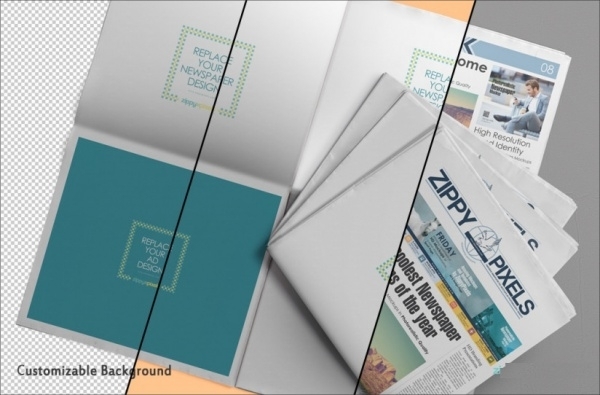 Use your imagination or better yet, take help from these templates and customize a super cool advertising design vector, to attract your clients! 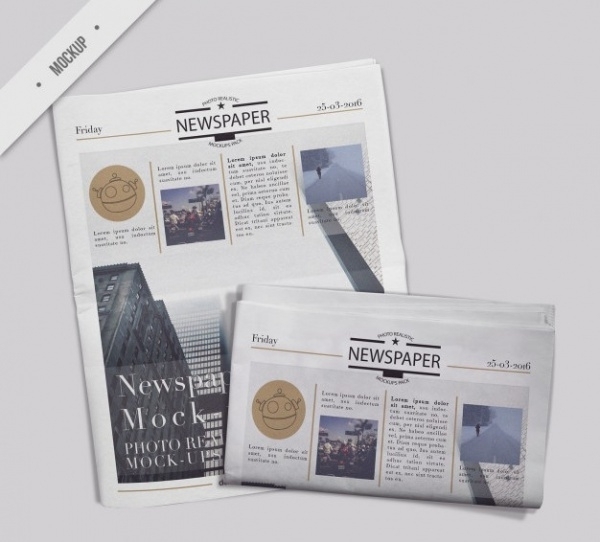 Check out these cool and fun advertising templates which are newspaper themed, and can be used for both digital advertising and otherwise. 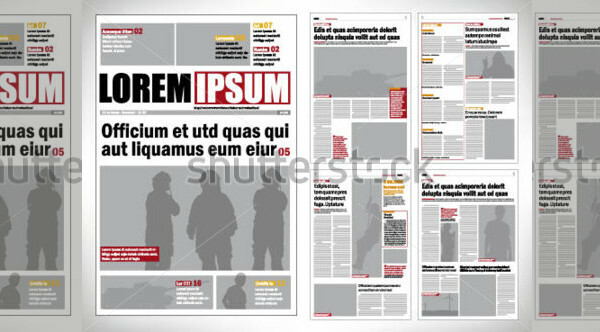 Find these templates and edit them to your liking and use them for blog advertising, website designing and much more! You may also see Event Advertising. 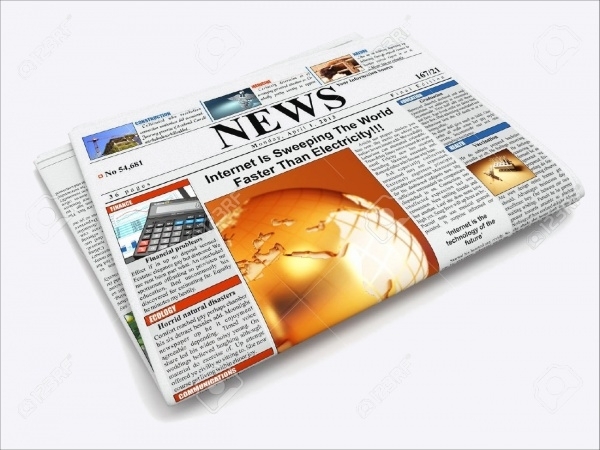 This modern newspaper design templates can be used for various company advertising and blog advertising and other related services, as this is simple and attractive to the eye. You may also see Billboard Advertising. 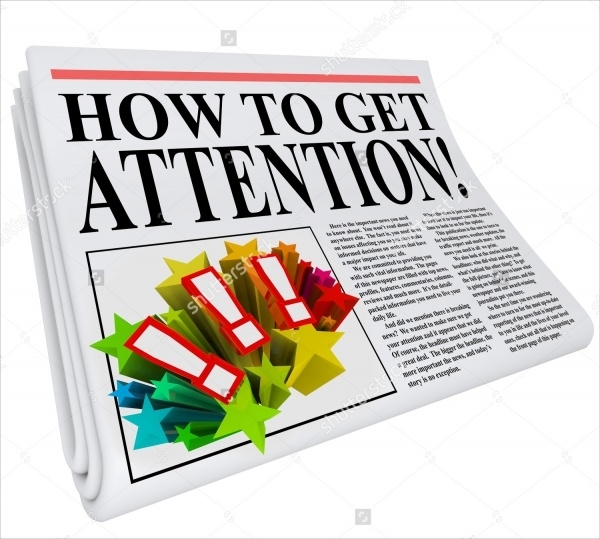 This simple newspaper advertising template is big and catchy to the eye, as it stands out from the newspaper information. This classy advertisement uses a picture as a background style and big broad letters over it. You may also see Jewelry Advertising. This elegant advertising method is apt for wedding announcements and related product advertising, because of the font used and its style. This vector is easy to edit and customize as per your company needs. 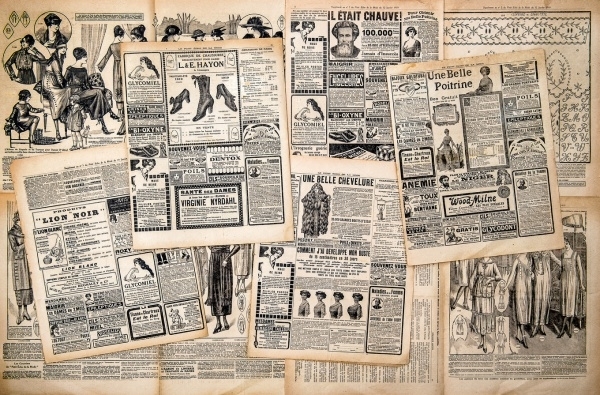 This antique advertising technique, is definitely one of its kind. 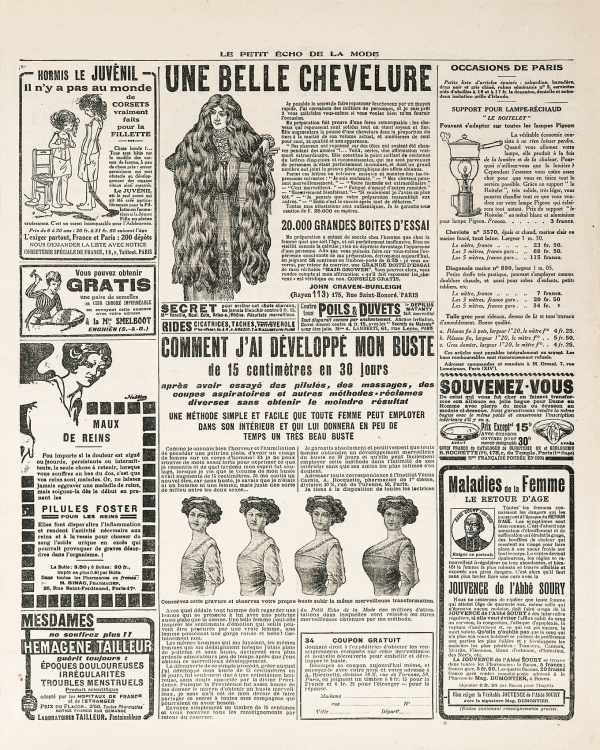 From the yellowed page texture to show aging to the handwriting, this advertisement is truly original, a perfect template for clothing stores and designing. 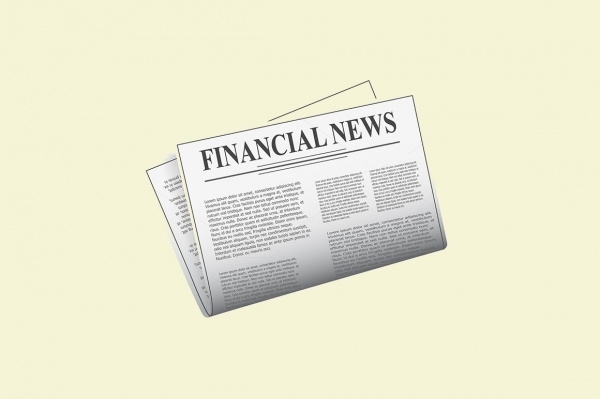 This Shutterstock product is simple and elegant, with its infographics plain and to the point. This is available in high resolution and in various sizes. 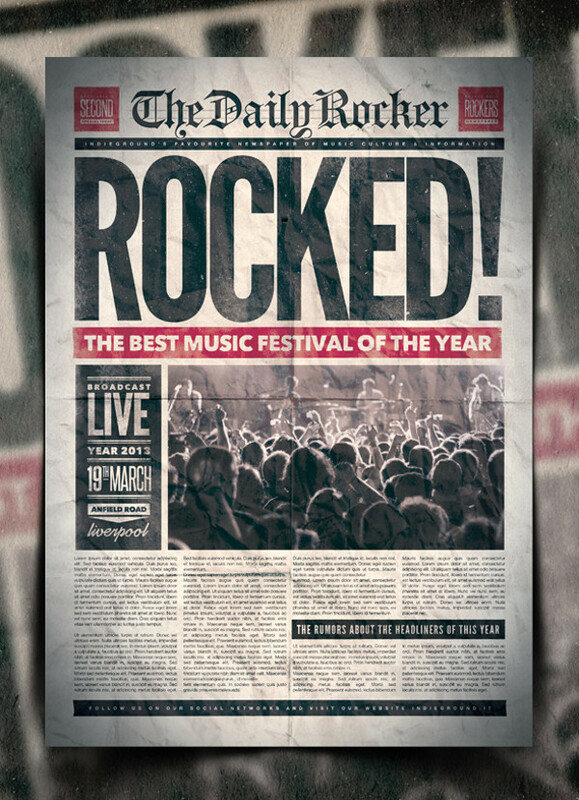 This newspaper style advertising is vintage or antique style, available in JPEG format. This style is trending now and is apt for those fashion French companies, to add authenticity to your advertising. This advertisement is sensible and practical, used mainly for job vacancies in companies. Since they are precise in the content given, many companies opt for this style of advertising, as they ae formal and professional. 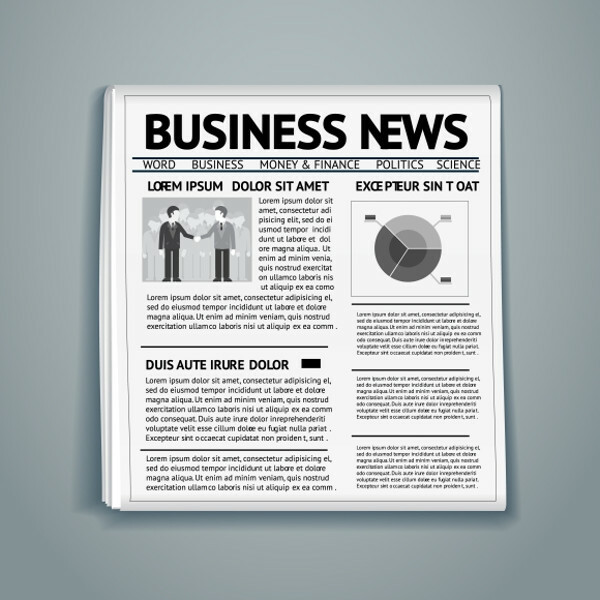 This vector is practical and business-like, useful for business related advertisements. 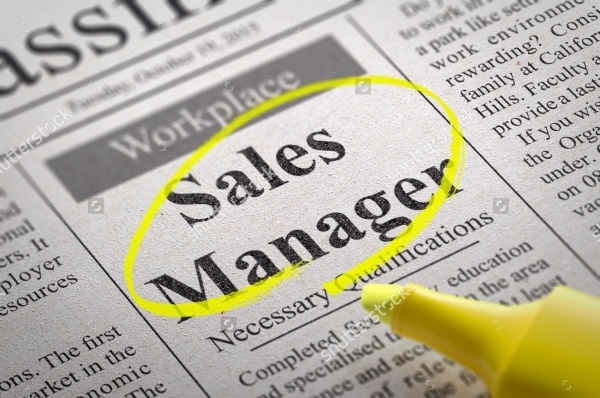 They can also be used as job vacancy vectors for your organisation. This attractive advertising template is bright and has the capability to influence the crowd. 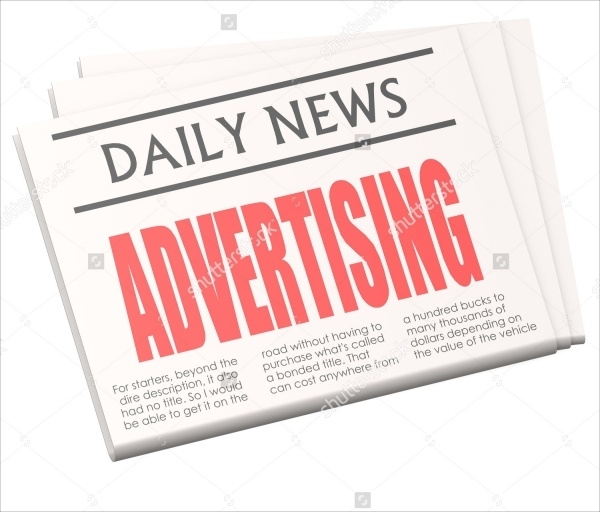 This type of advertising is simple, with its no-nonsense structure of giving precise information to the readers. This can be used for book covers, banners etc. and is available in EPS format. 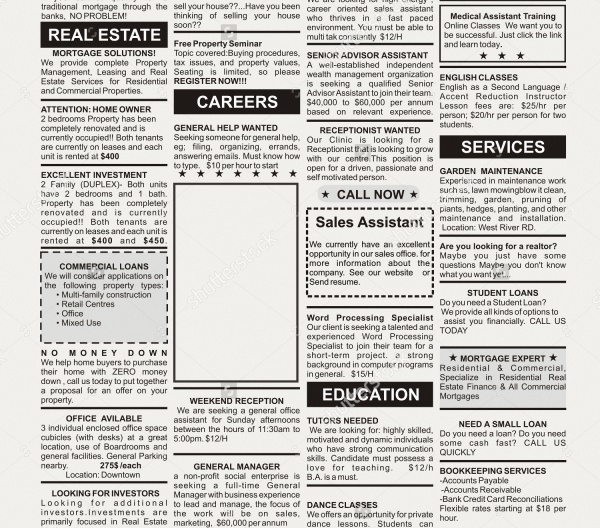 As the name suggests, this advertising is a replica of a classified sheet, with its multiple ads for jobs, real estate, and services. 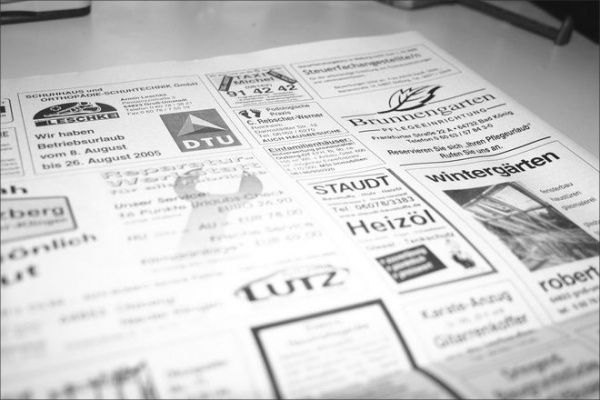 This advertisement is simple and classy, which is available in JPG format and in various sizes. This is strategically planned. 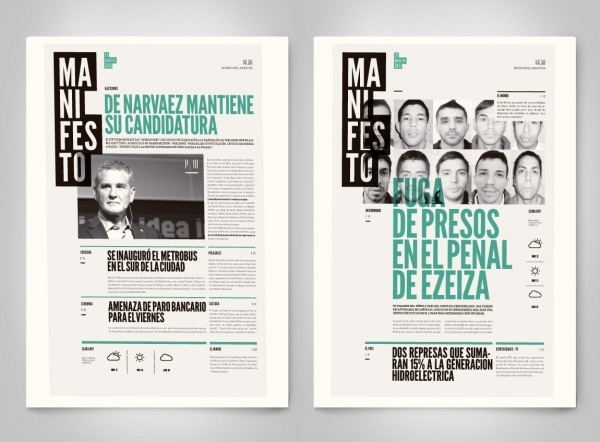 With the template divided into columns, the advertisement is designed on grids and styles. This advertisement mock-up is available in PSD format, for easy editing. This is in a threefold format, which is modern and trendy. 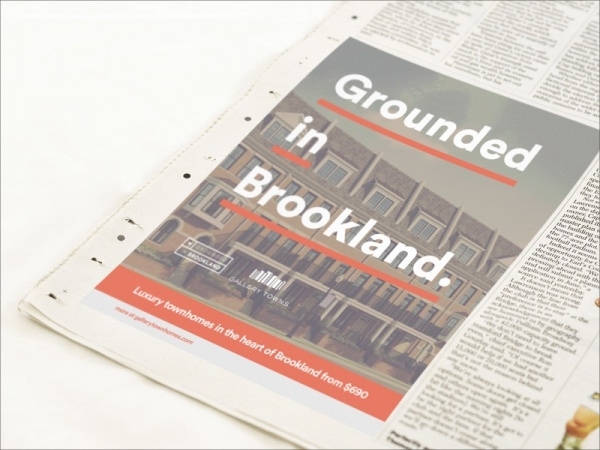 This simple and common advertising are bright and attractive to the eye. 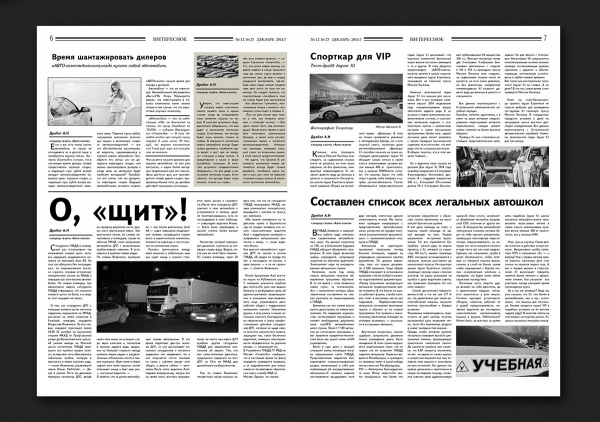 This campaign is also available for the digital edition. Advertising is creativity at its best. It requires every ounce of your thinking capabilities to come up with a slogan and a design, to beat the competitors and attract the eyes of the viewers. 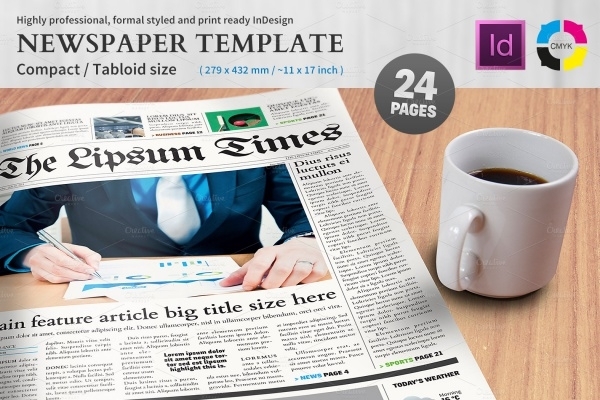 Use these creative templates for your next promotional campaign or business advertising and watch the crowd move!